If you have missing teeth, dental implants may be the solution you are looking for. Dr. Charles Pybus offers a wide range of procedures for restoring your smile, including implant dentistry in Amarillo. We have the tools needed to both surgically place and restore dental implants with prosthetics, using the latest dental technology available. We currently use 3D imaging that allows us to place implants with more accuracy than ever before. Whether you are missing a single tooth, need a full-mouth restoration, or anything in between, we provide exceptional care to help enhance the natural beauty of your smile. We know having a bright and healthy smile is important to our patients. With dental implants, we can restore your smile by using the closest possible replacements for your own permanent and real teeth. Most patients find that their implants are so comfortable, they don't feel a difference between their implant-supported teeth and their original teeth. Dental implants also provide a fixed solution to stabilizing removable partial or complete dentures. Implants provide excellent support and stability for these dental appliances, as they are firmly anchored in bone through artificial roots (usually titanium) that are placed into the upper or lower jaw, depending on your needs Prosthetic teeth attached to implants are natural looking to provide best results for completely restoring and enhancing a patient’s smile. 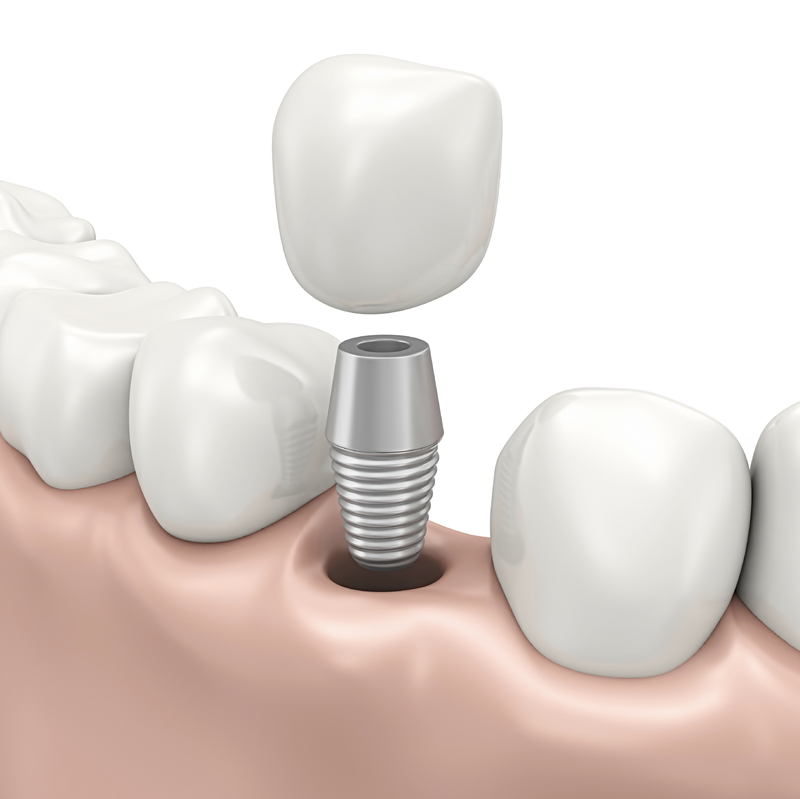 If you are looking for dental implants, our office can help. With dental implants, your restored smile will be stable, durable, and last many years. Please feel free to contact us today to schedule a consultation or for any questions, you may have about getting dental implants from our Amarillo, TX implant dentist, Dr. Pybus.